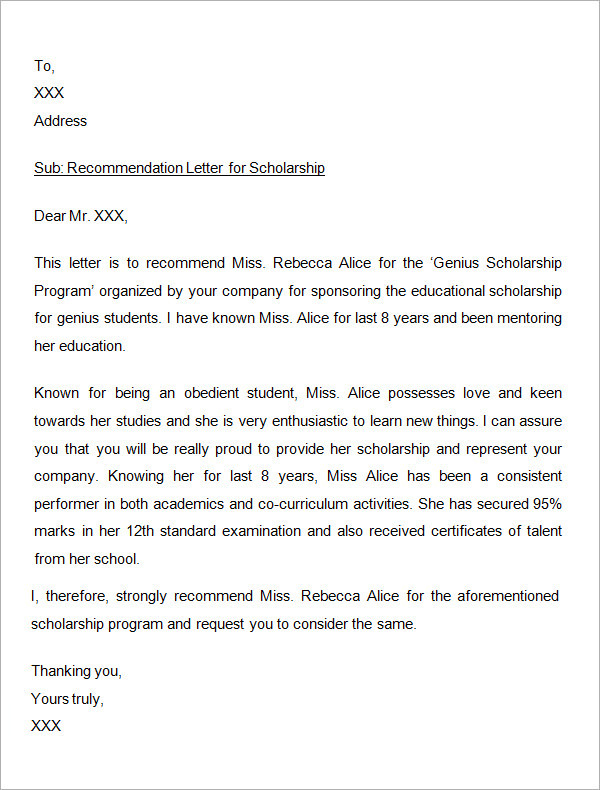 A letter of recommendation is a kind of letter that is usually done to give credits and praises to someone who has done an exemplary job. It is a way of stating the things that they have done which delighted customers and/or the people around them. 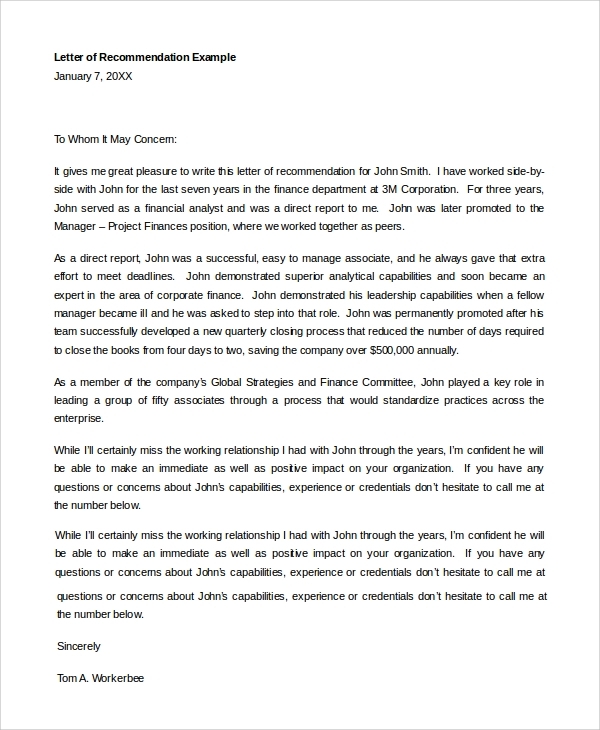 This kind of letter is usually given to employees who are doing their job to the best of their abilities and exceeds the expectations given to them by different stakeholders like their employers, the clients, and their workmates. 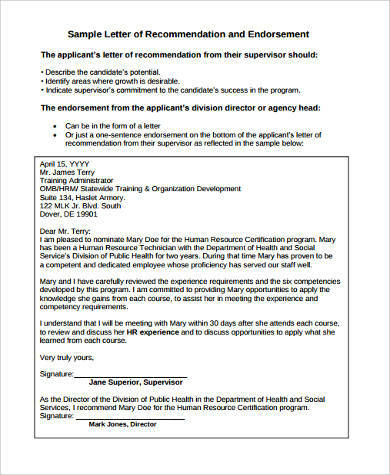 For templates and example of different letters and their formats including recommendation letters, we have a variety of Sample Letters that are downloadable. 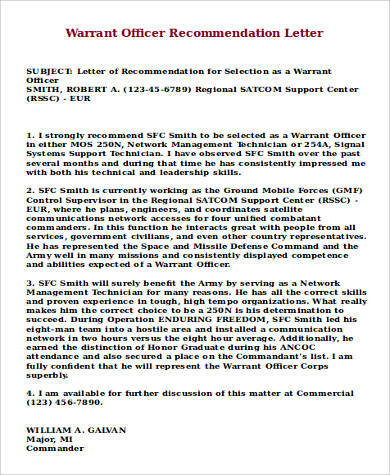 other additional information that the writer of the letter wanted to highlight. being excellent on what he or she is doing. 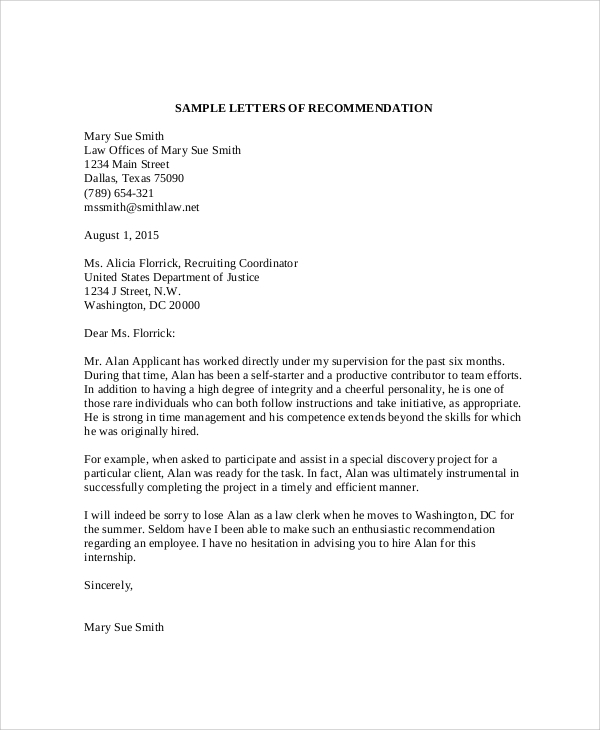 Recommendation letters usually arrive during unexpected moments. Do not expect to get one just because you have done something great. Rather, always do your best and make sure that you are performing your job the way you should. 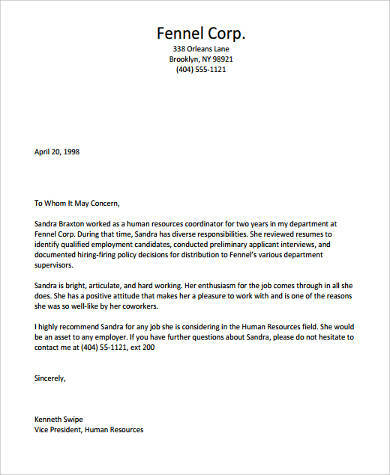 Aside from recommendation letters, we also have Sample Character Reference Letters. 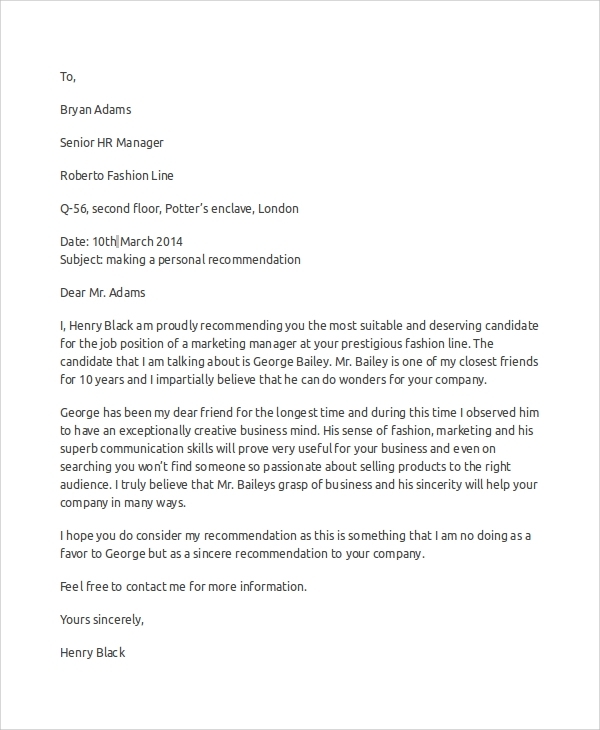 Being able to receive a recommendation is truly special. Not just because of the rewards, additional credits or attention that you may get from it, but the feeling that a person or two have appreciated what you are doing. This makes someone validate that he is doing well. 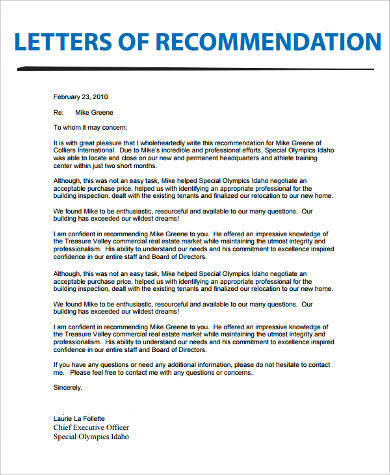 Whenever you think that a person, most especially an employee, have helped you or is doing great, do not hesitate to write a letter of recommendation for him or her. It is a simple way of saying “thank you for taking care of me during my stay” or “i truly appreciate how you give your utmost dedication to your job.” It may be just a piece of paper, but for someone to whom it is intended, it is a great source of pride and joy that will motivate him or her to push herself more and do better. 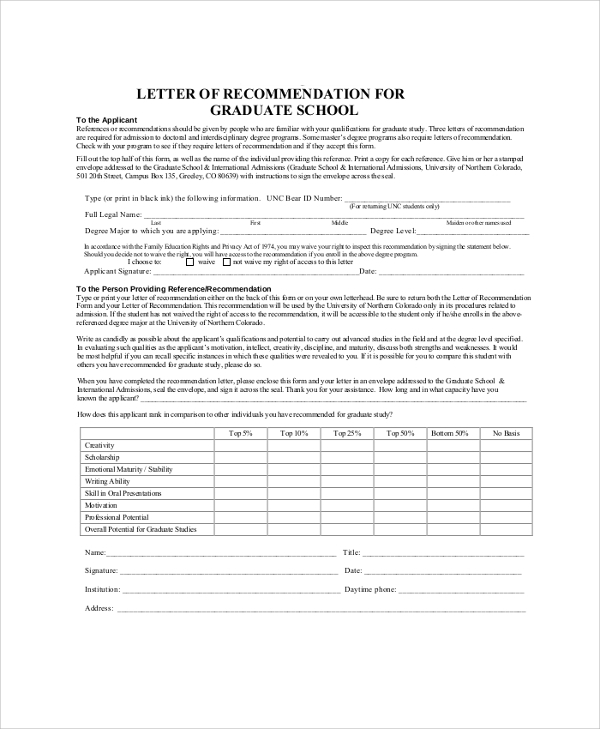 A letter of recommendation may be given to anyone whom you think deserves to receive one. It can be written to recommend a colleague, a subordinate, an employee that have helped you during your stay in their establishment, a worker who has given great customer service or even to a well-performing student. 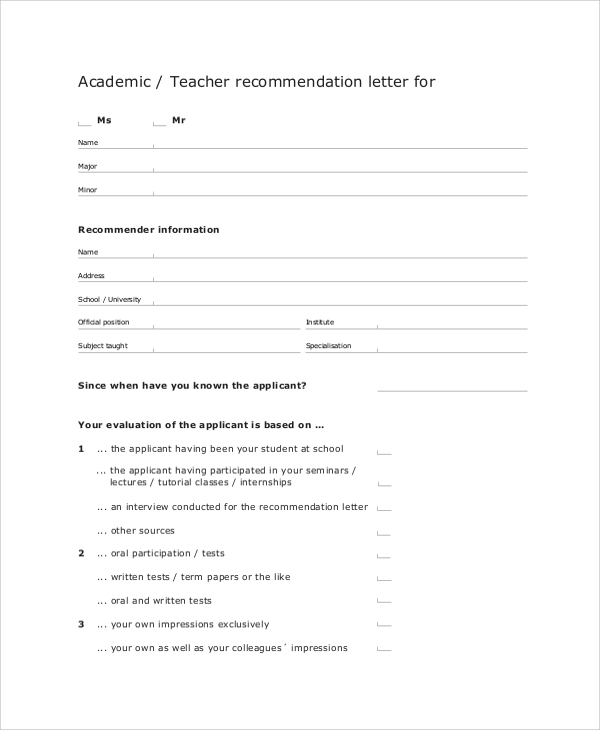 You can get samples of Recommendation Letters For Student at the link provided.